E.K. 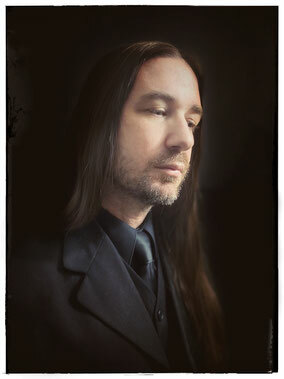 Wimmer is a multi-media artist, film composer and curator. He was born in New York, was raised in New Mexico and has lived throughout the West. He studied photography at Eastern New Mexico University and Art History at the University of Montana. E.K. received his MA from the School of Art and Art History at the University of Denver.